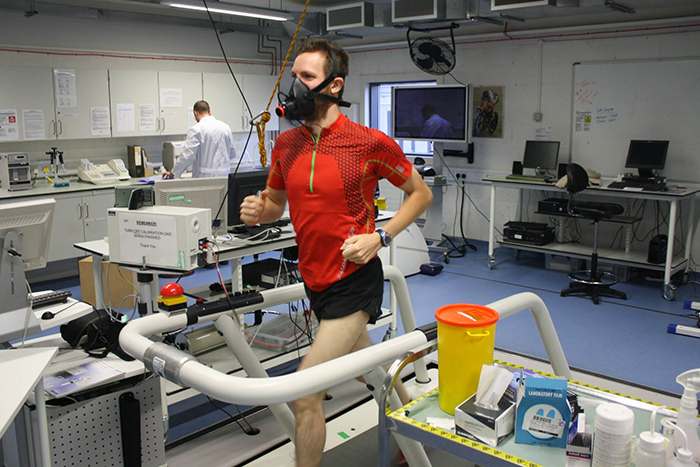 Mark Hines is a professional adventurer, a well-regarded endurance athlete, with a professional background in exercise physiology and biomechanics. 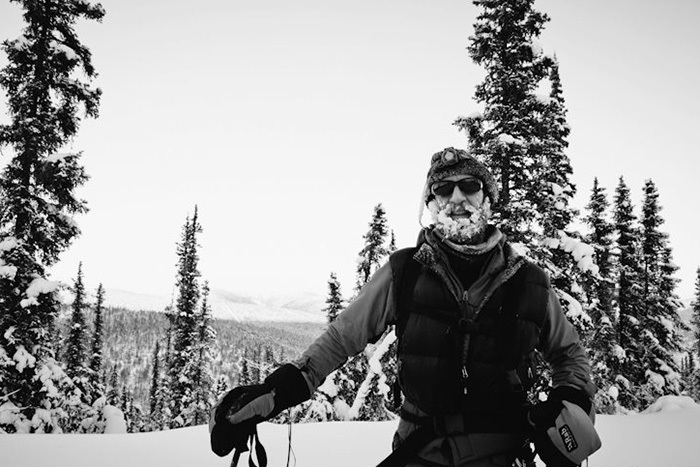 He has become known as an ultra-endurance athlete, who has participated in some of what are considered the toughest ultra events in the world, including the Marathon des Sables, The Jungle Marathon and the Yukon Arctic Ultra. Mark is a writer who has penned books on his outdoor exploits as well as areas of health, diet and fitness, including a book on human evolution and diet. It was with respect to all of these areas that I wanted to speak with Mark, particularly regarding the intersection of these varied yet overlapping areas of interest. Indeed, it was Mark’s writing which first motivated me to interview Mark for this podcast. I then met Mark at a presentation evening he and Leon McCarron (a previous guest on Podcast 009) hosted in London and we agreed to “have a chat” at a mutually convenient time. Our wide-ranging conversation forms Episode 18 of the Paul Kirtley podcast, which you can listen to below. Mark Hines in the lab. Photo courtesty of Mark Hines. 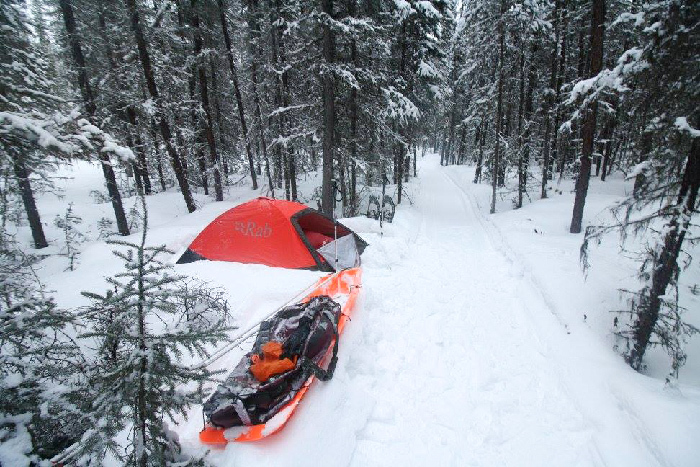 Mark’s camp set up on the Yukon Arctic Ultra. Photo courtesy of Mark Hines. 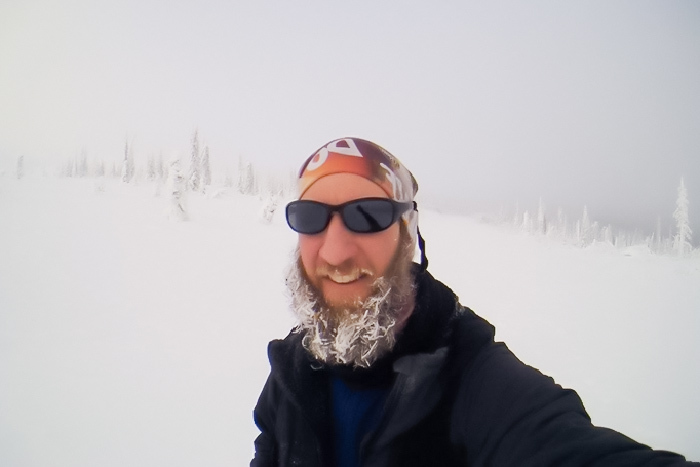 A mountain-top winter selfie taken on the Yukon Quest trail. Photo courtesy of Mark Hines. There is a full list of Mark’s books here, along with links to Amazon and ebook downloads. Absolutely fantastic! Once again another insightful and thought provoking pod cast on a far range of subject matters that was a sheer pleasure to listen to. I find the pod cast series to be little gems which I often listen to multiple times because of the many valuable tidbits of information embedded within. I also find the format of these to be spot on. They are naturally fluid, never rushed and often times the questions asked I find to be similar to those I had in mind. Even the little back ground noises add to the overall experience. Many thanks for your time and effort it no doubt takes to produce these, but also for the interviewee and their willingness to offer their time, knowledge, experiences, mistakes and the general insights into their lives. Thanks for your specific feedback on this episode as well as the series as a whole. I’m very happy you are finding so many “little gems” as well as the flow, pace and level of questions being to your liking. Thanks also for your comments about the background noises 🙂 All valuable feedback. As Carl says above, fantastic stuff. It’s good to hear from you. Hope you are well. I’m glad to read you are managing to extract so much value from these podcasts. That for me was the best one yet. The part about training especially , very interesting. I also have listened to it two times because of the amount of great info and just like the way you do it. Keep up the good work, can you interview Lars FÄLT ! Great choice of interviewee Paul. Full of information as usual. I was especially interested in the diet comments as the ‘Paleo diet’ subject is something I am coming across more frequently as I bounce around the web reading related topics. The inability to fully utilise grain foods seems founded on common sense given that as a species we have only been farming for around 10000 years of our existence. I would be especially interested in revisiting Mark with this as a central topic. Loved this episode so much. I had never heard of ultra marathons. I will have to look into that more because that sounds like so much fun. My favourite podcast to date…have listened to it three times now. Covers such great topics and I love the style of both these guys. Humble, methodical and very interesting. Great podcast Paul. Mark is clearly very knowledgeable & experienced, an inspiration. His candour about his research etc borders on being a “whistleblower” regards the sports / biomechanics industry (his comments on biomechanics were especially helpful to me as i have perthe’s disease). Mark’s the kinda person you want to be sat next to in a plane crash, lol. Hi Craig, thanks for your feedback on this. Glad you enjoyed the detail.